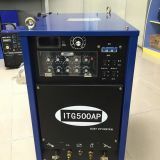 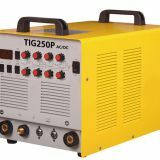 Pulse AC/DC TIG function, MMA option available. 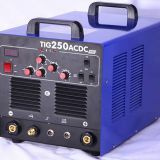 DC TIG for welding carbon steel. 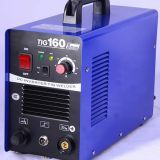 Stainless steel, copper and other non-ferrous metals.